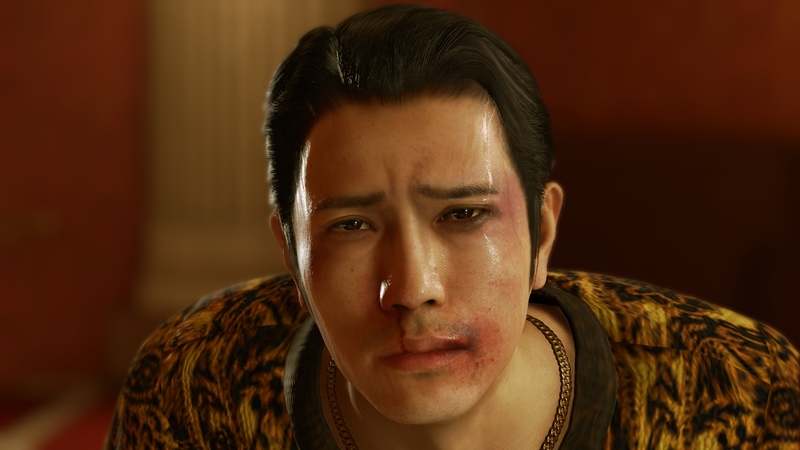 What did you, the RPG Site readers, love most in 2018? 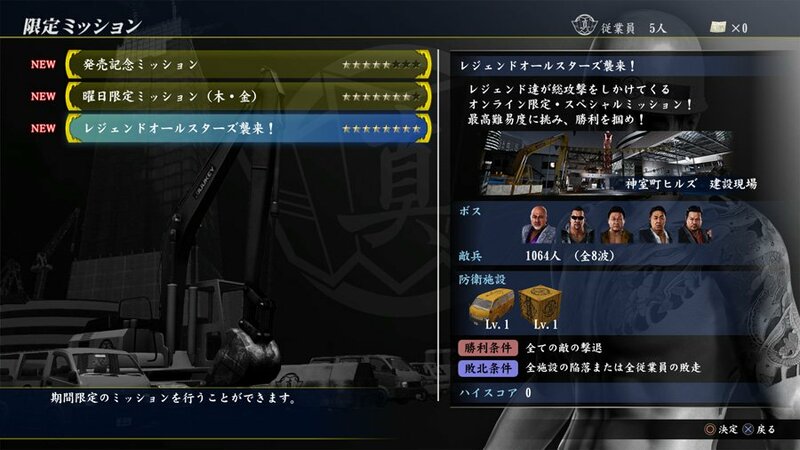 Here's the poll results. 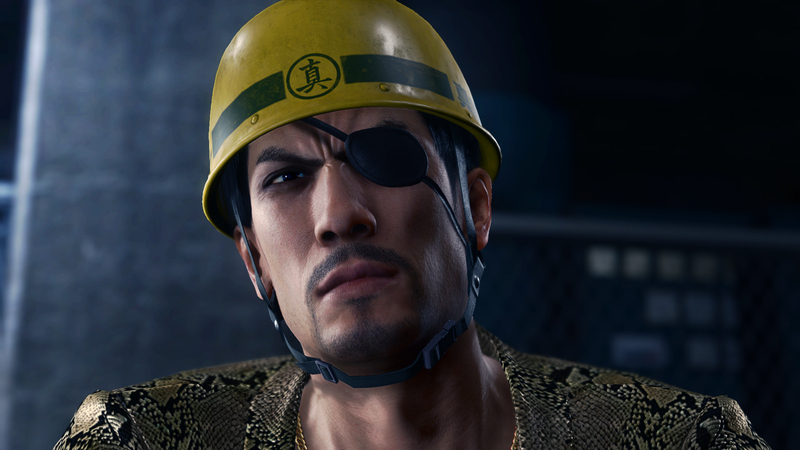 Pre-purchase now and get free DLC. 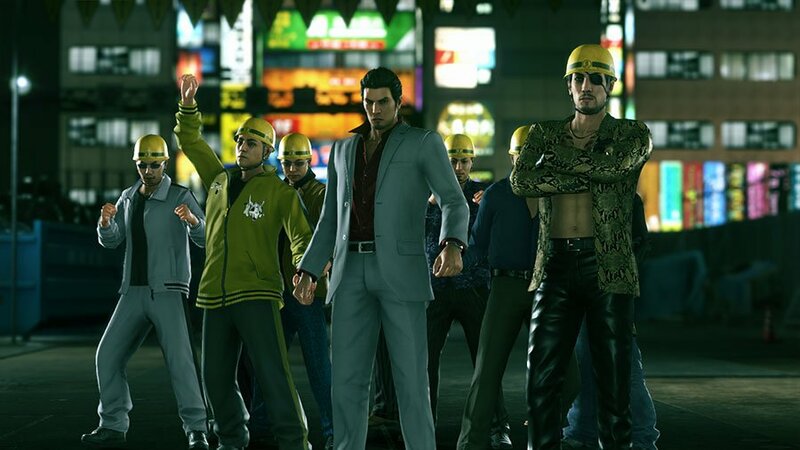 It seems more Yakuza series games will release for the platform in the near future. 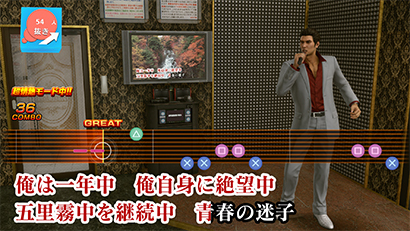 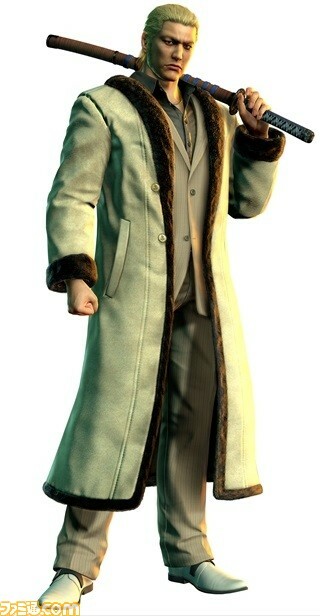 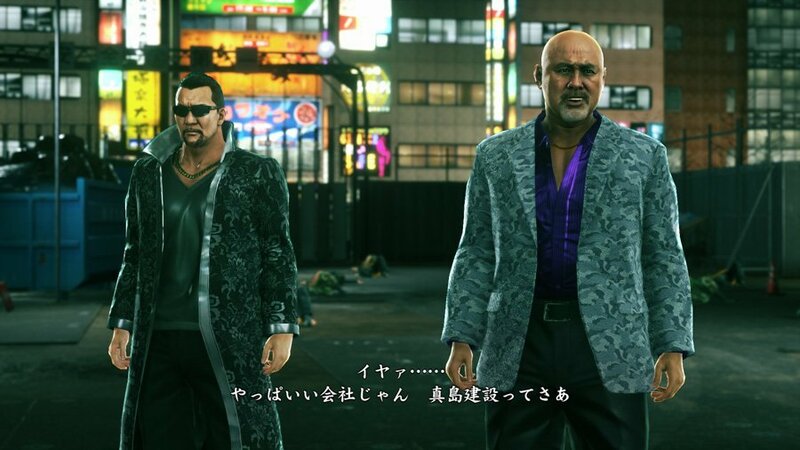 Toshihiro Nagoshi is promising something fresh from the group. 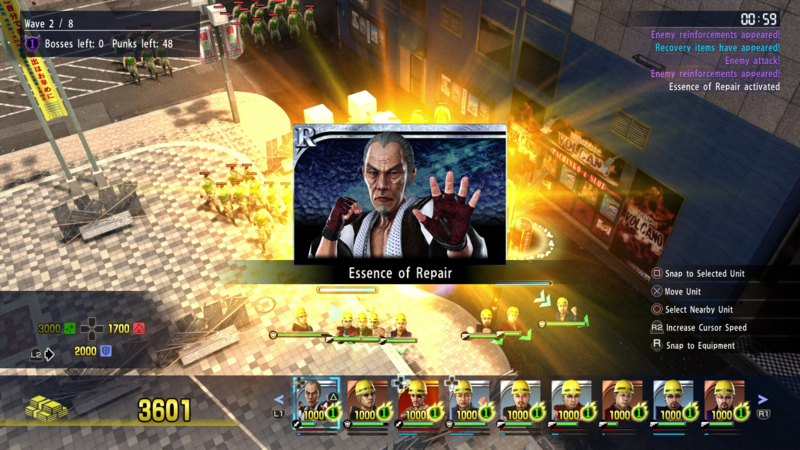 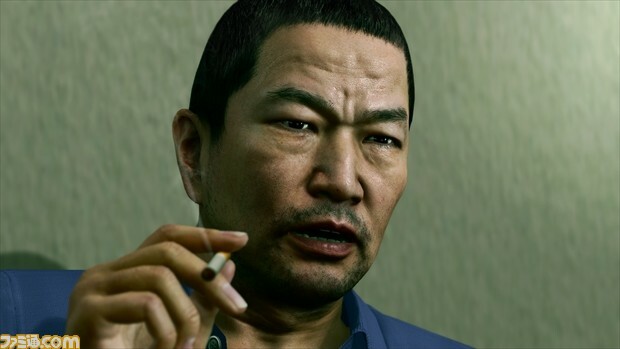 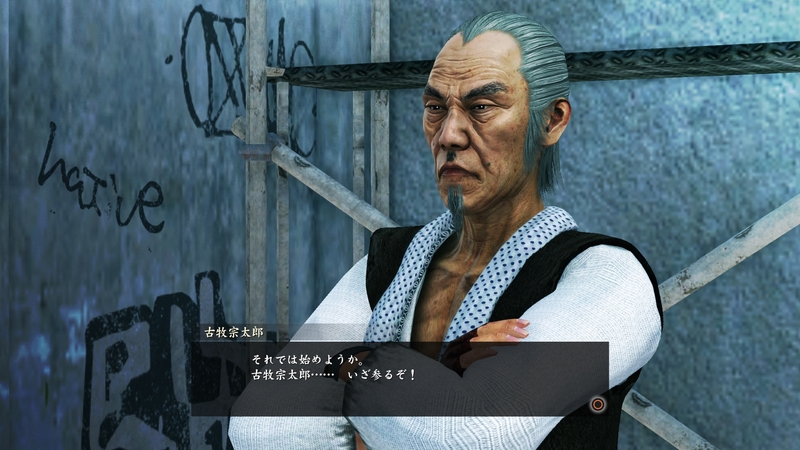 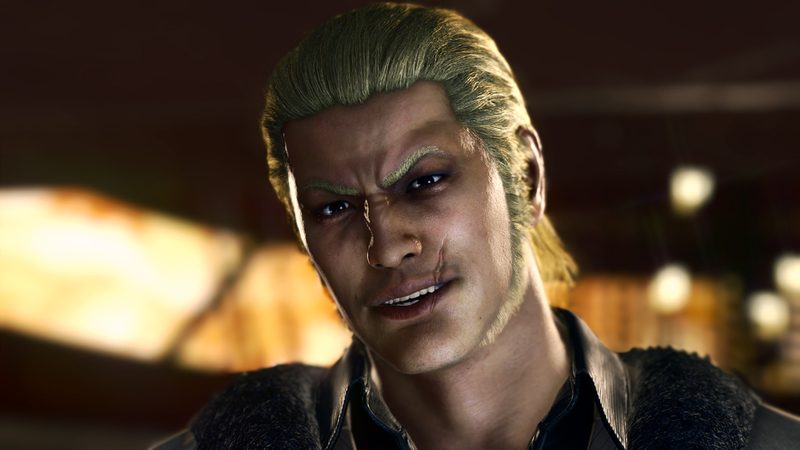 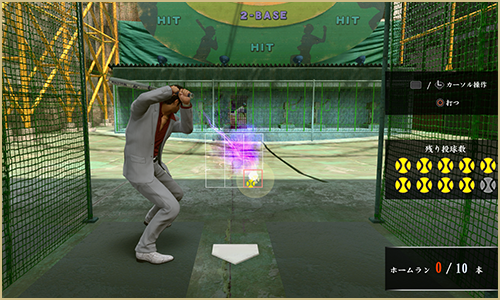 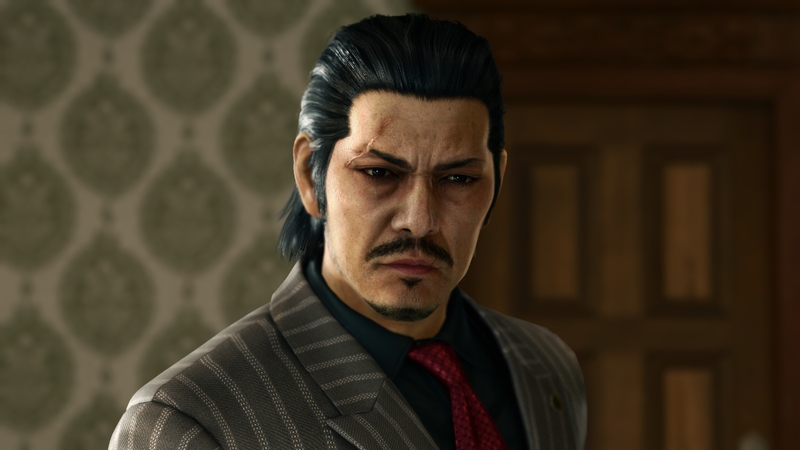 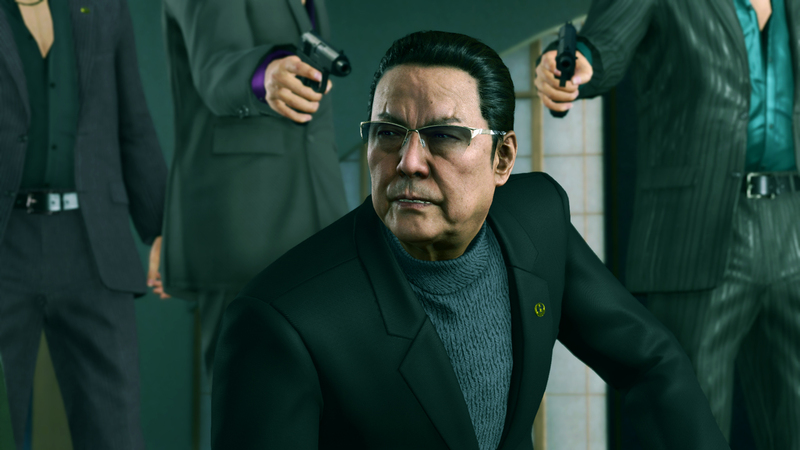 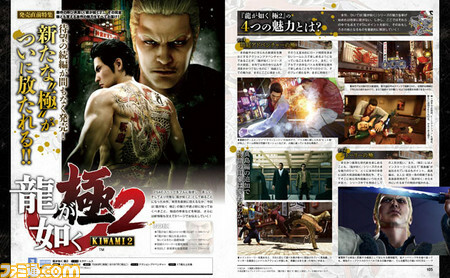 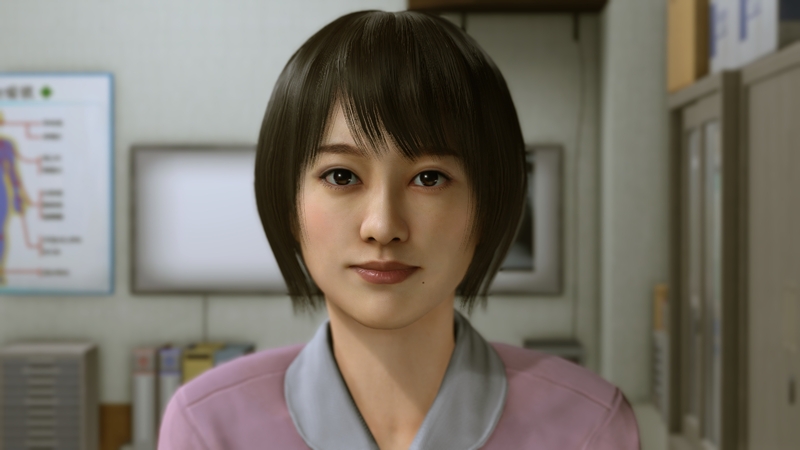 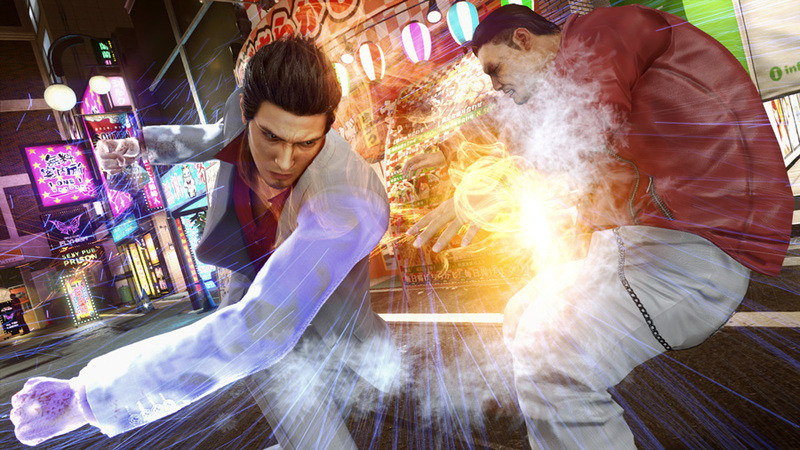 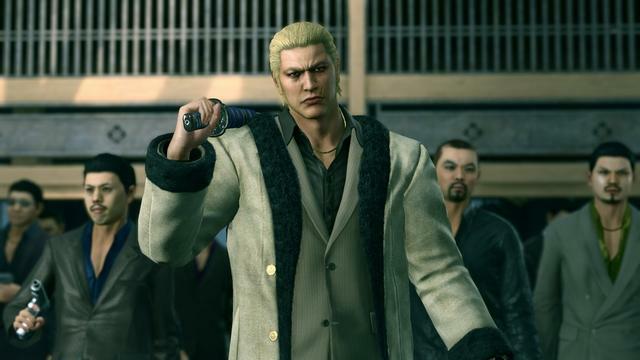 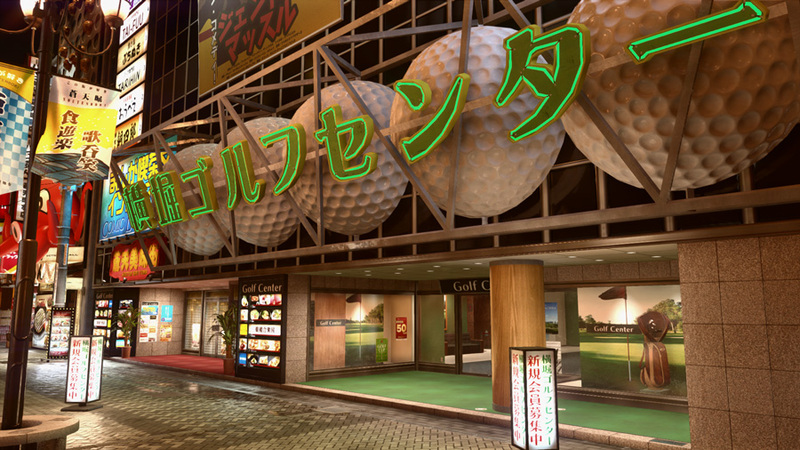 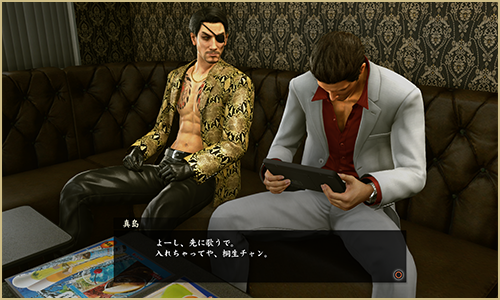 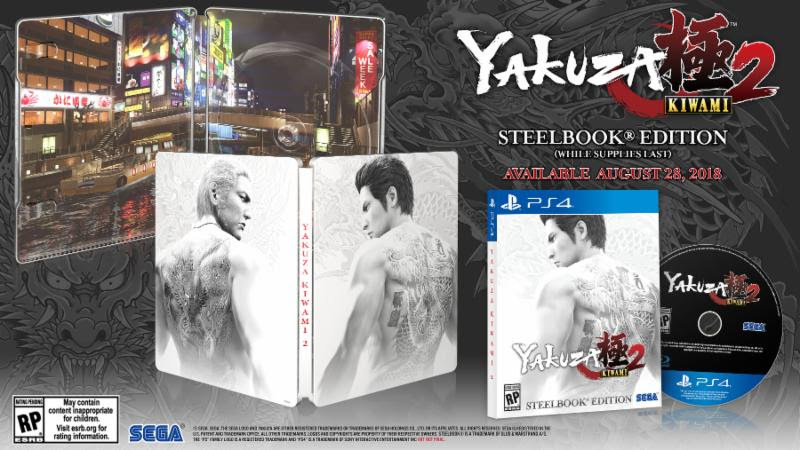 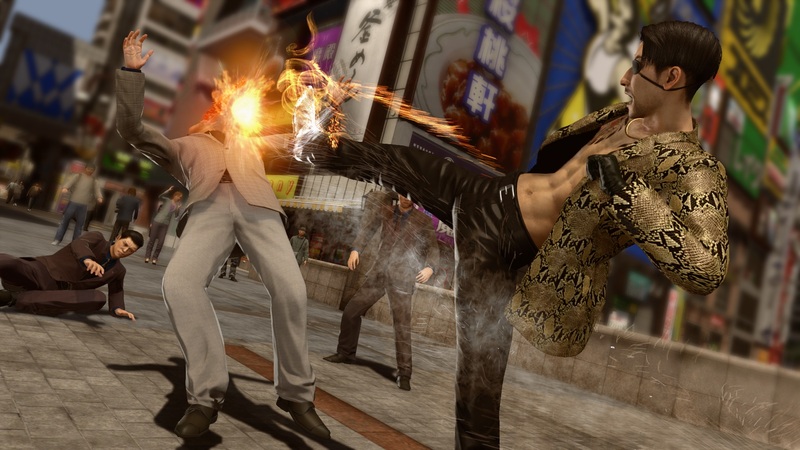 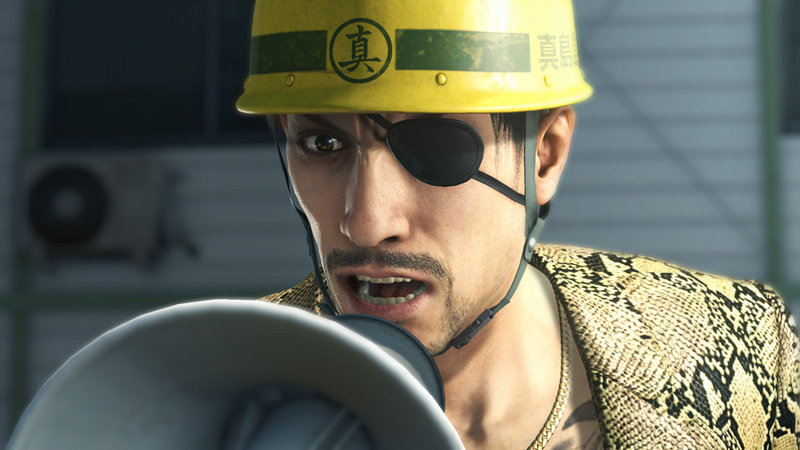 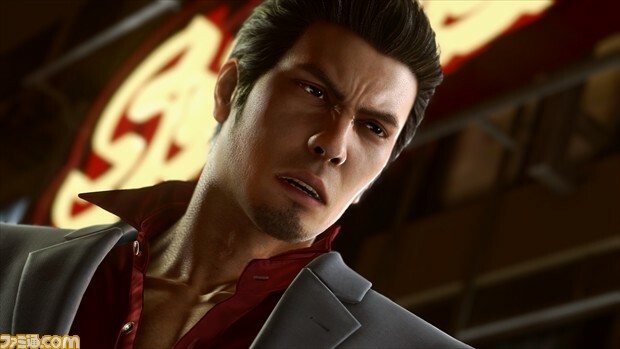 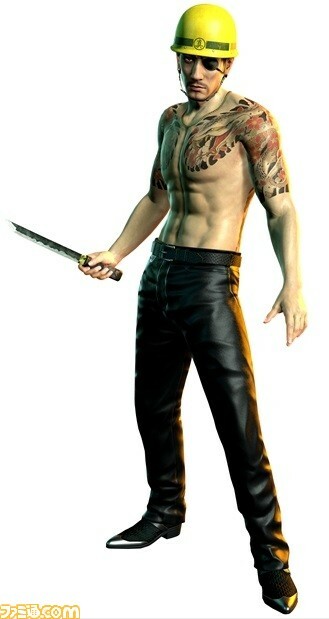 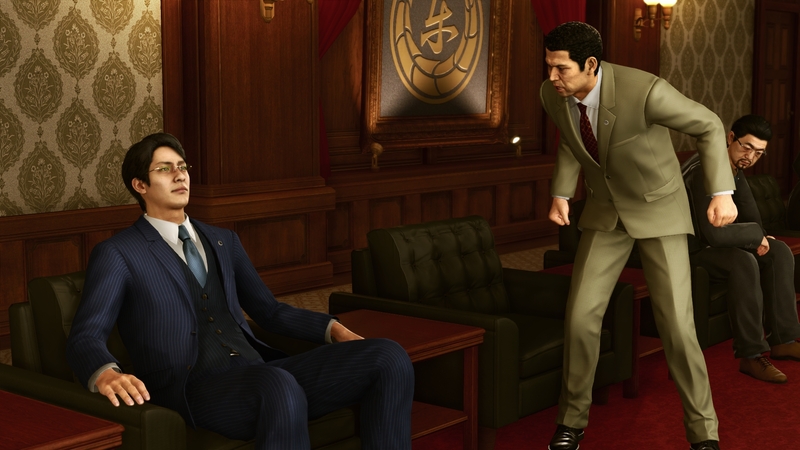 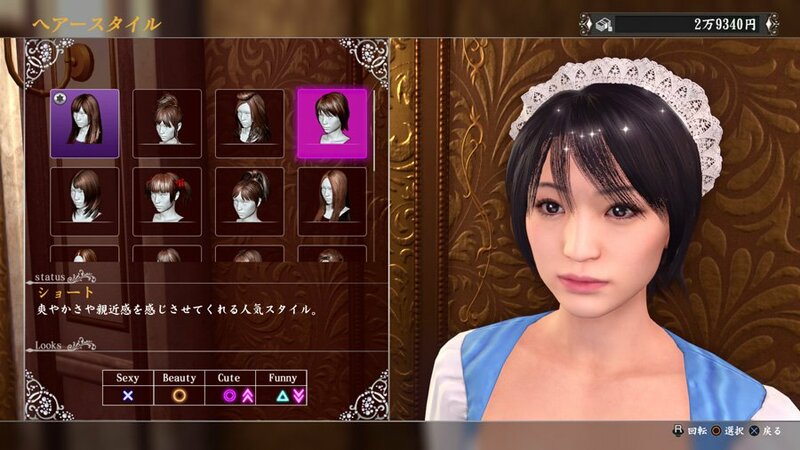 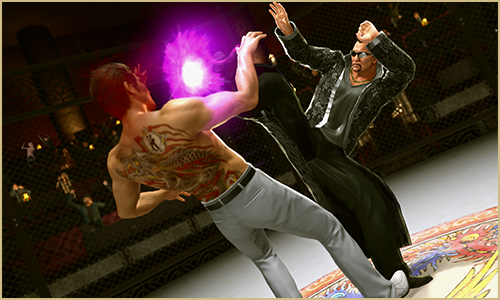 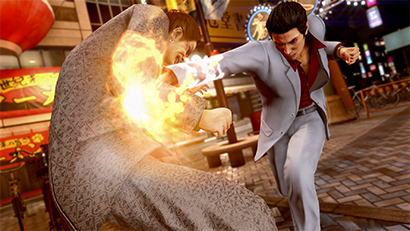 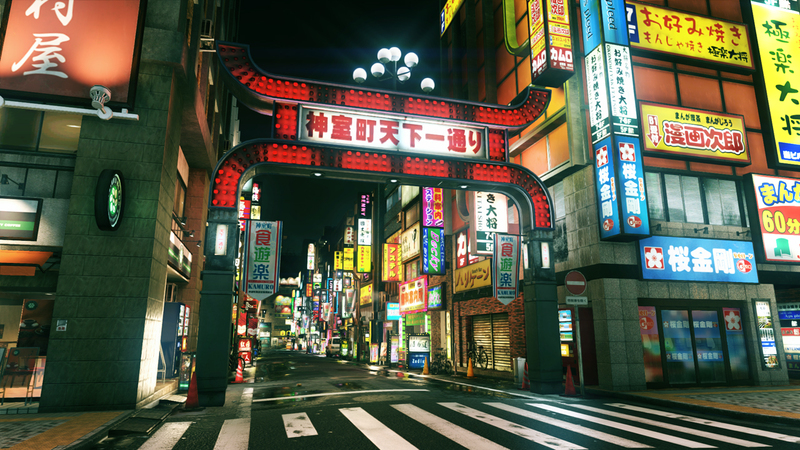 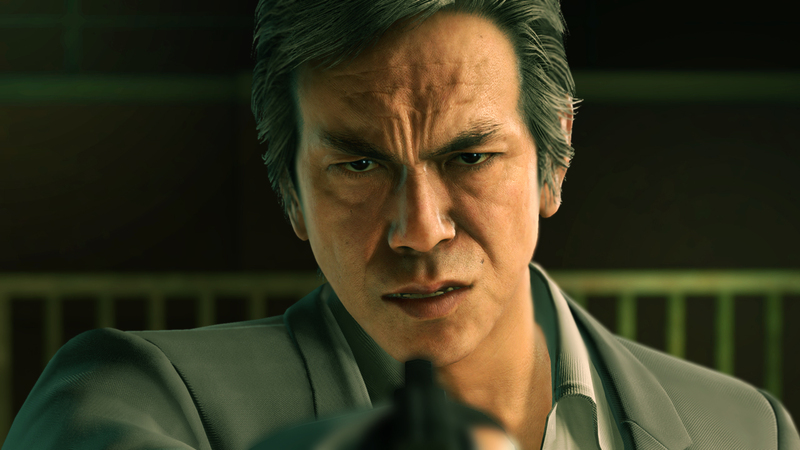 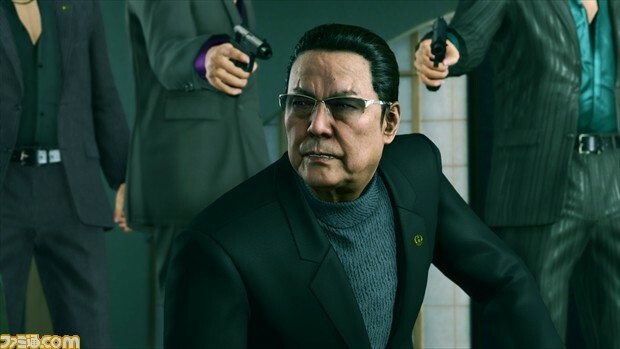 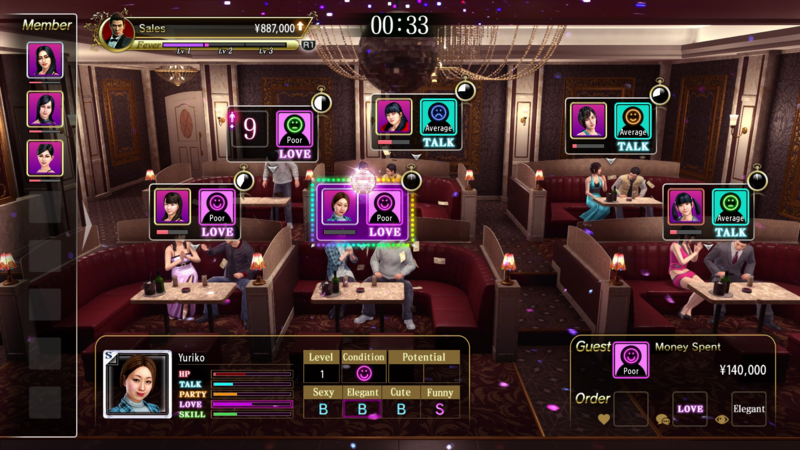 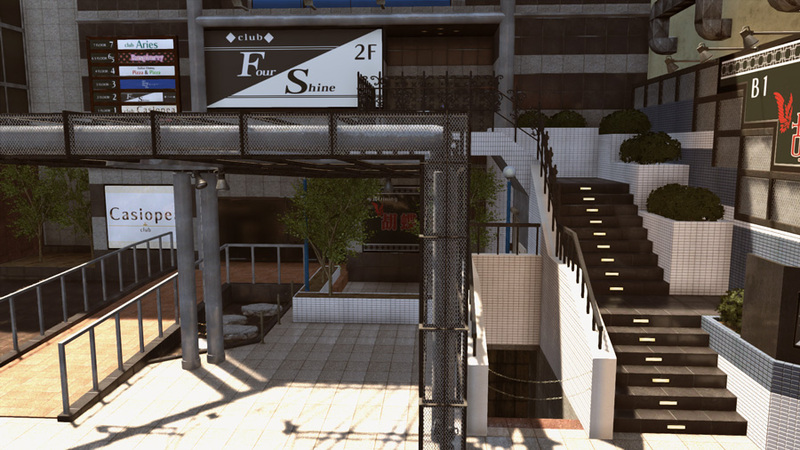 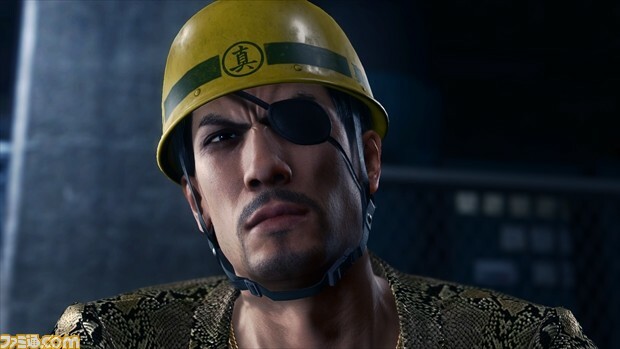 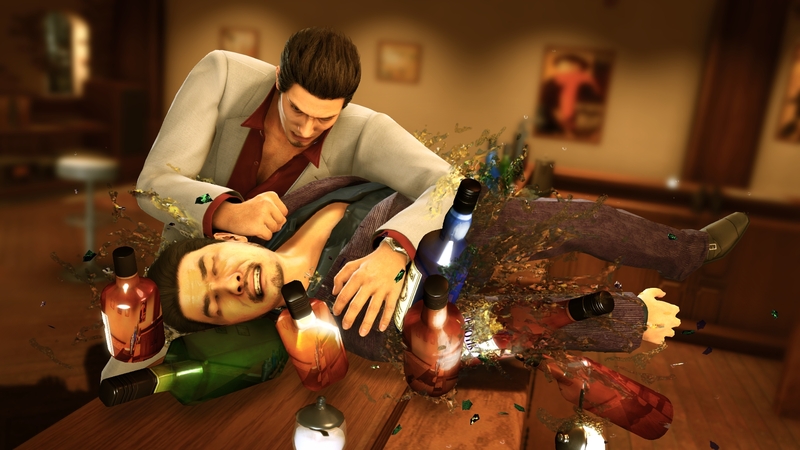 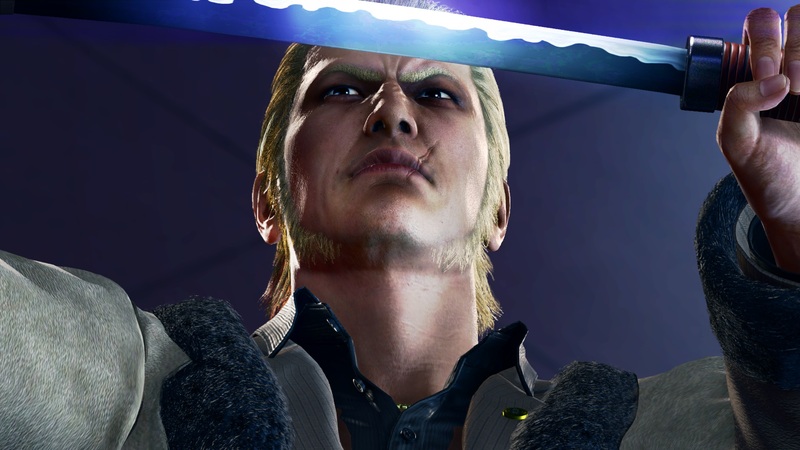 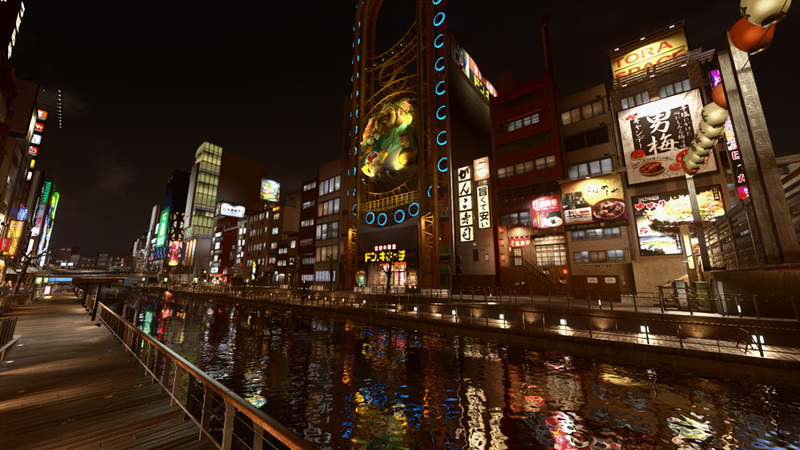 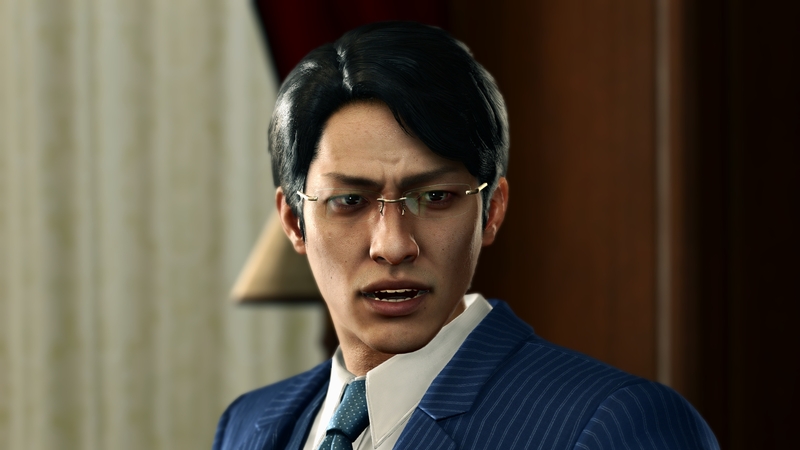 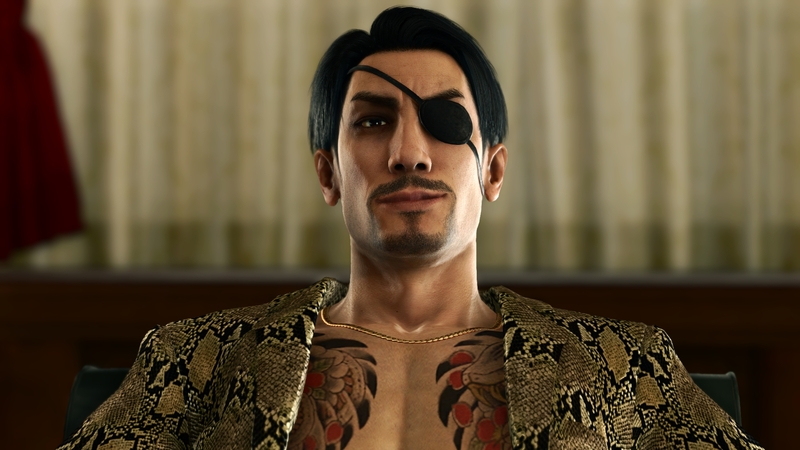 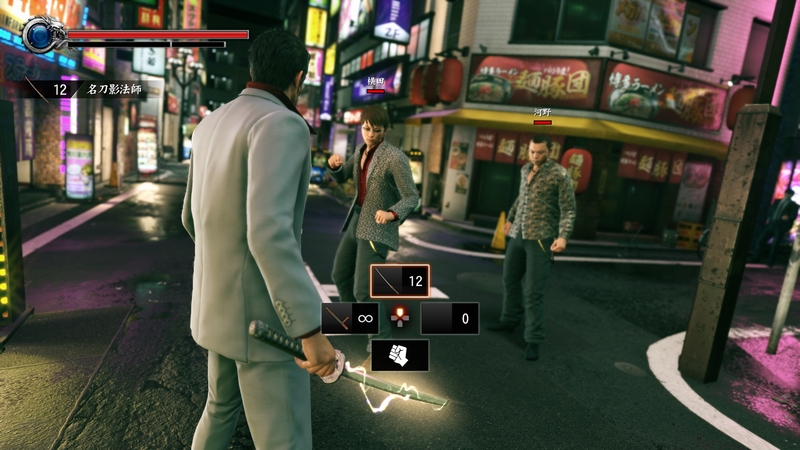 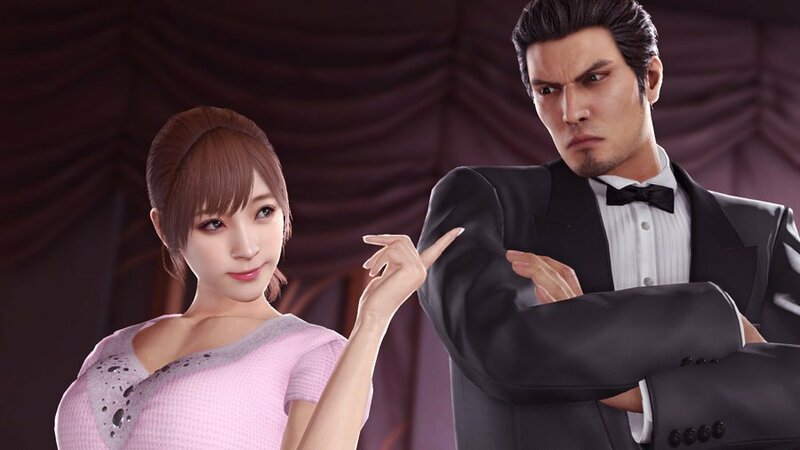 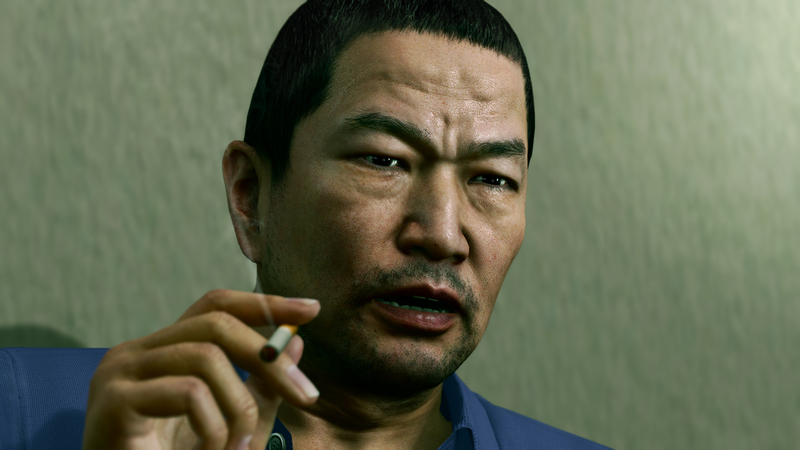 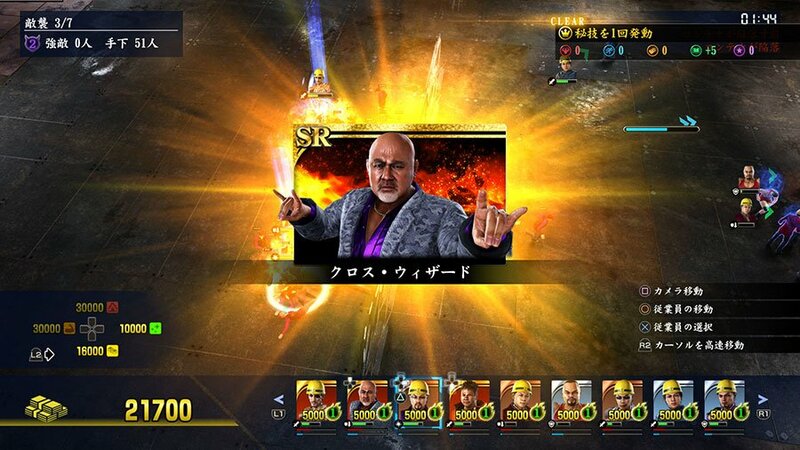 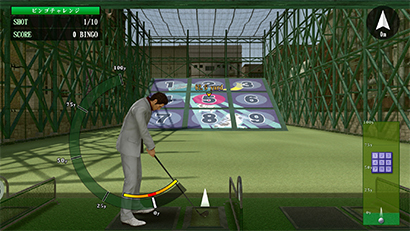 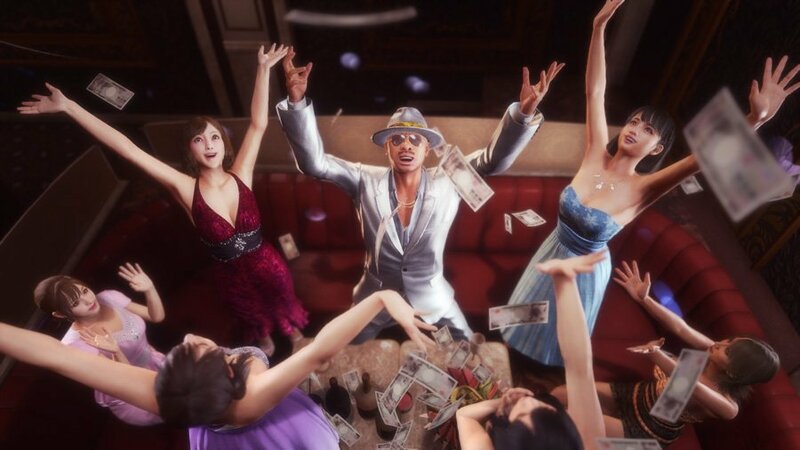 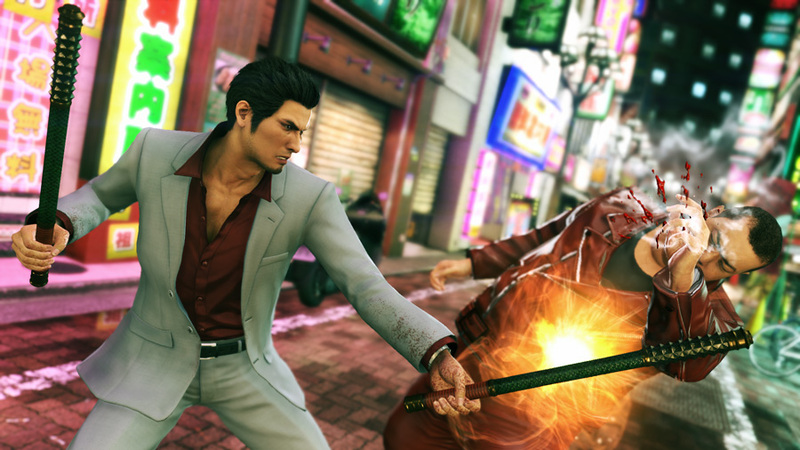 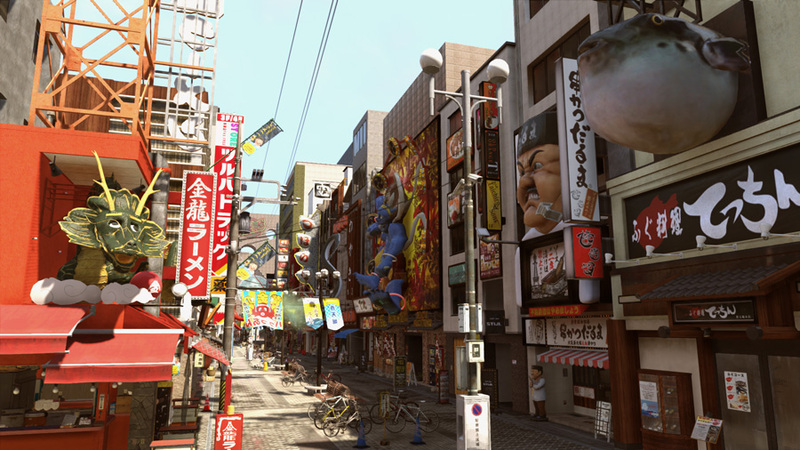 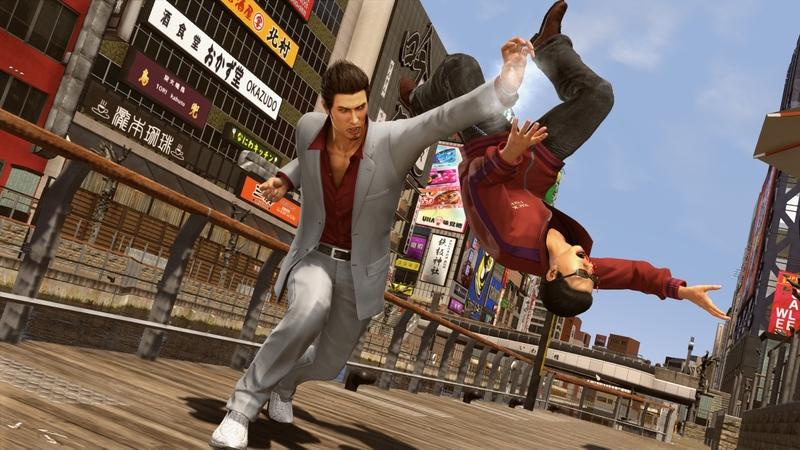 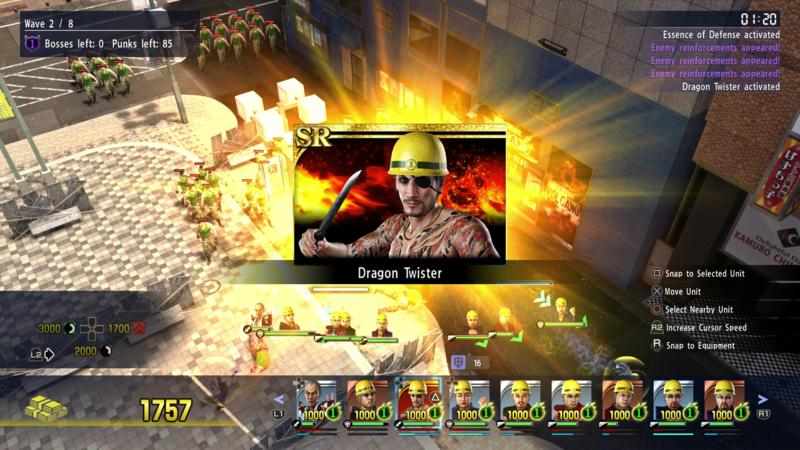 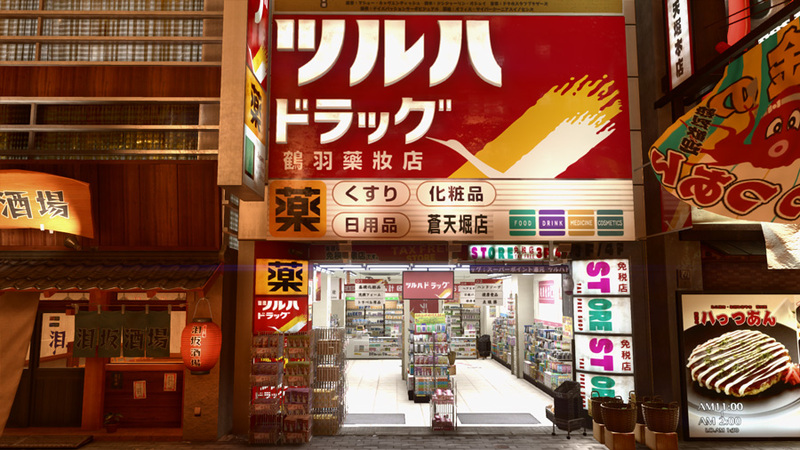 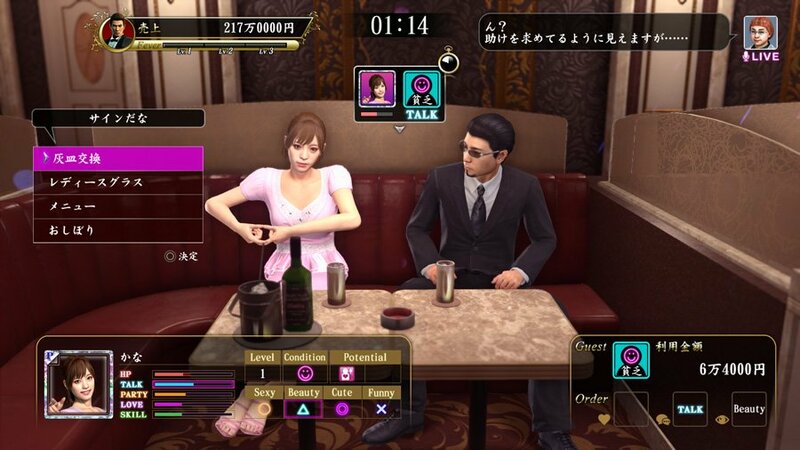 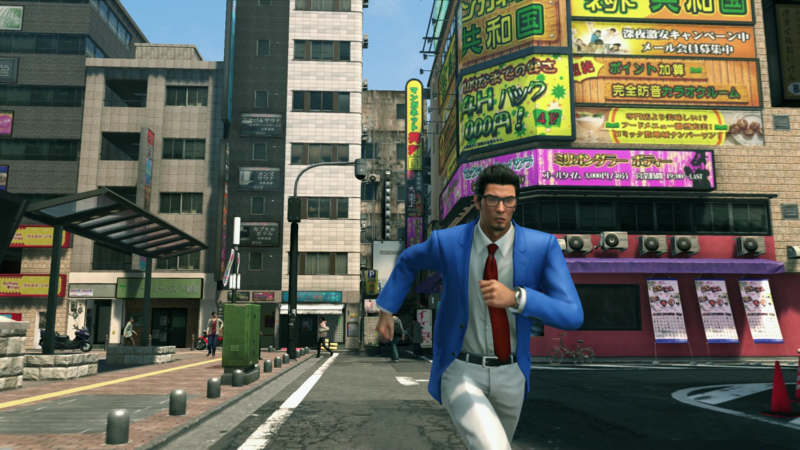 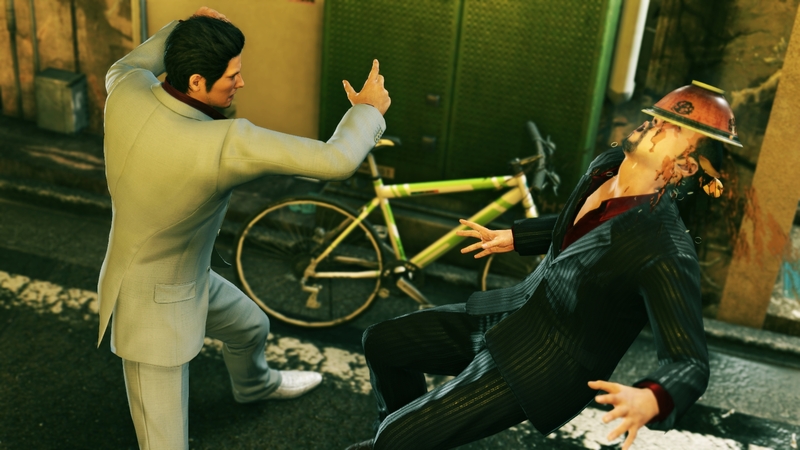 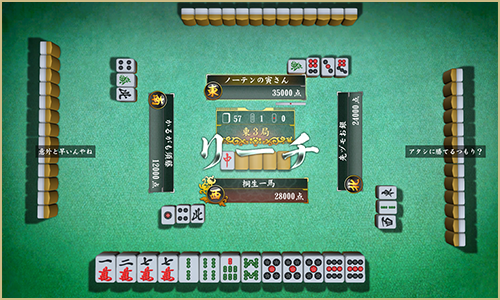 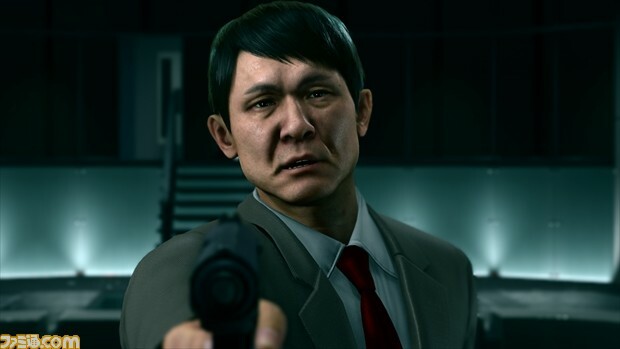 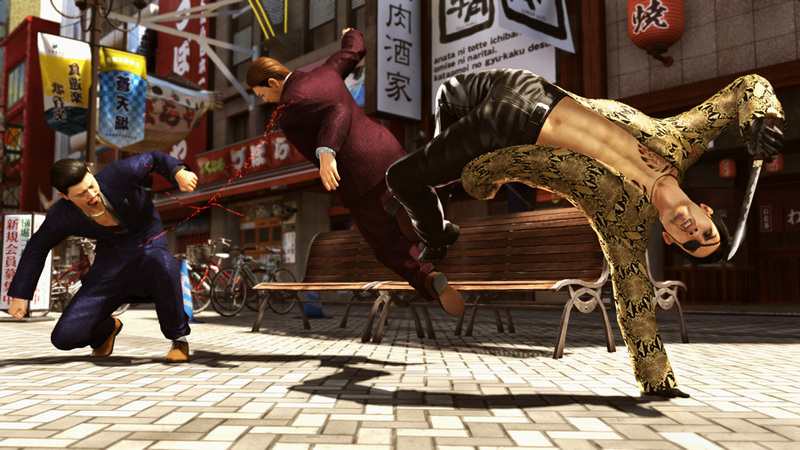 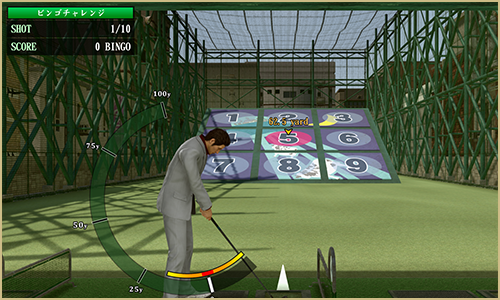 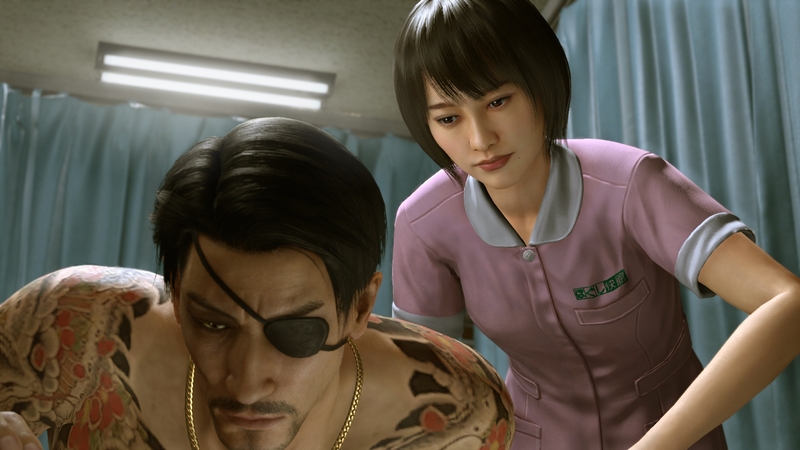 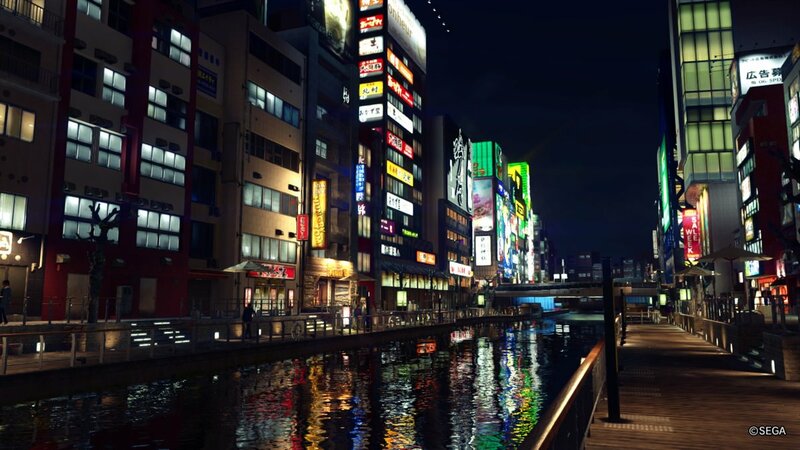 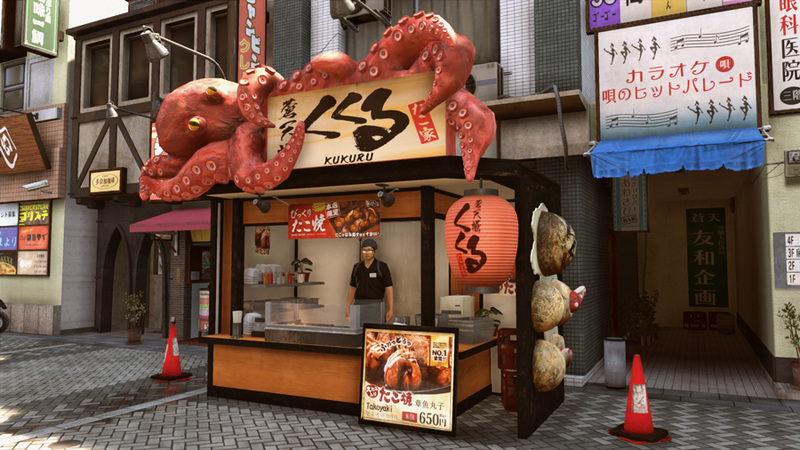 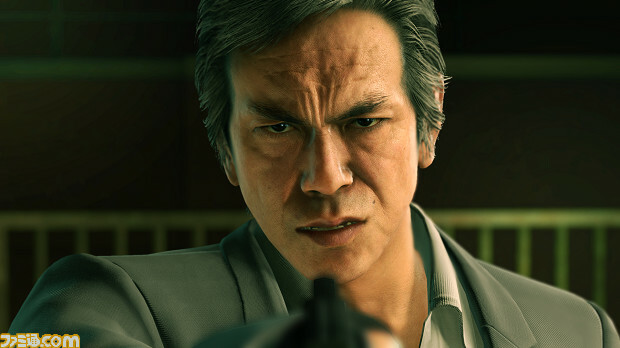 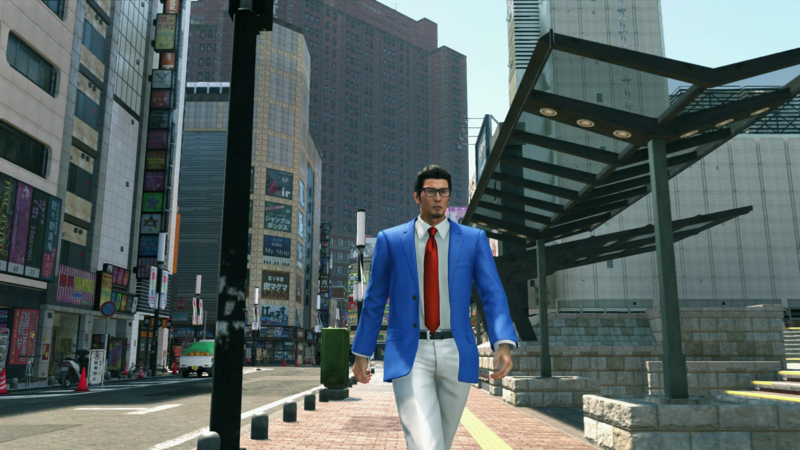 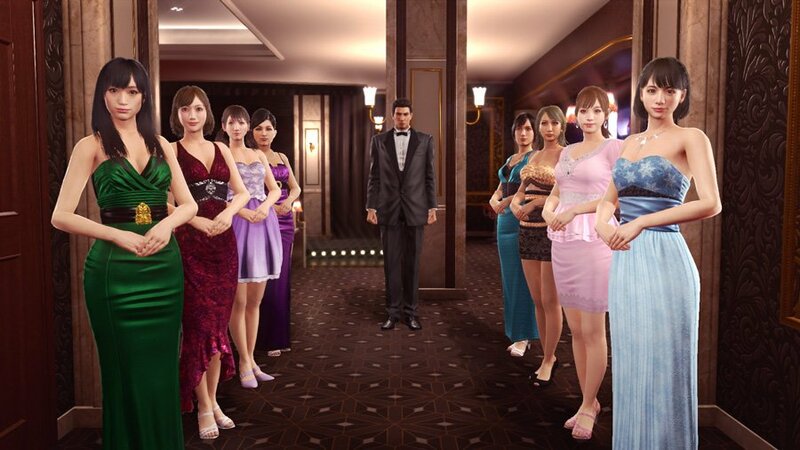 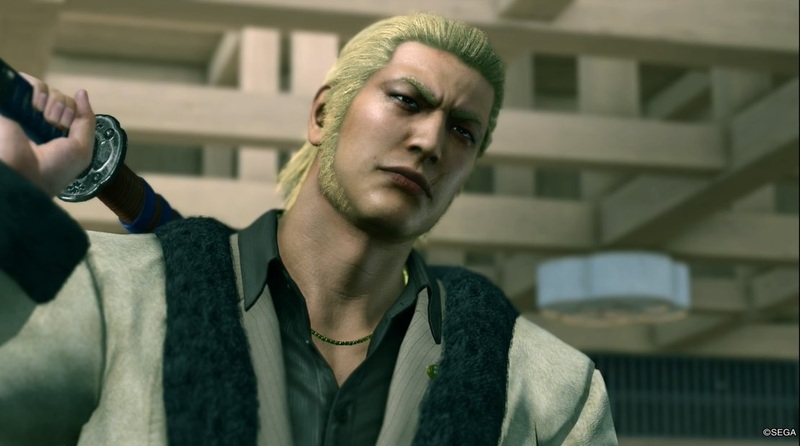 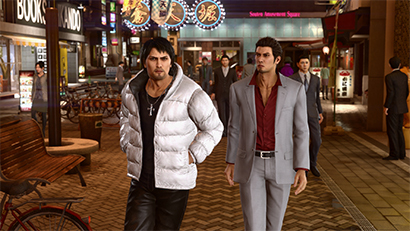 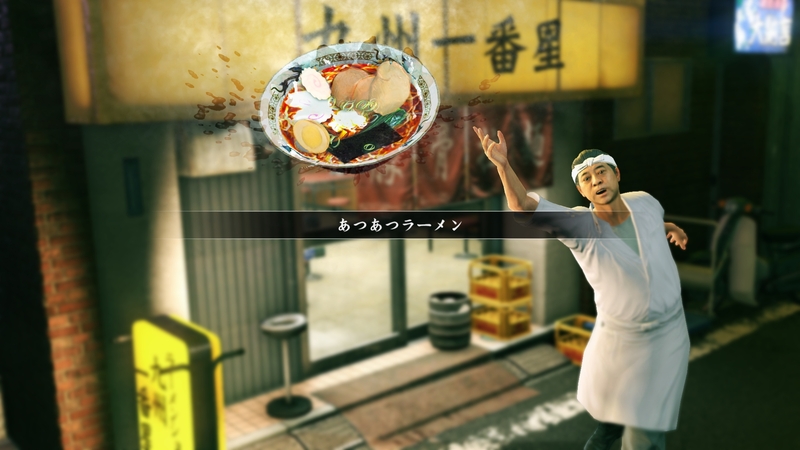 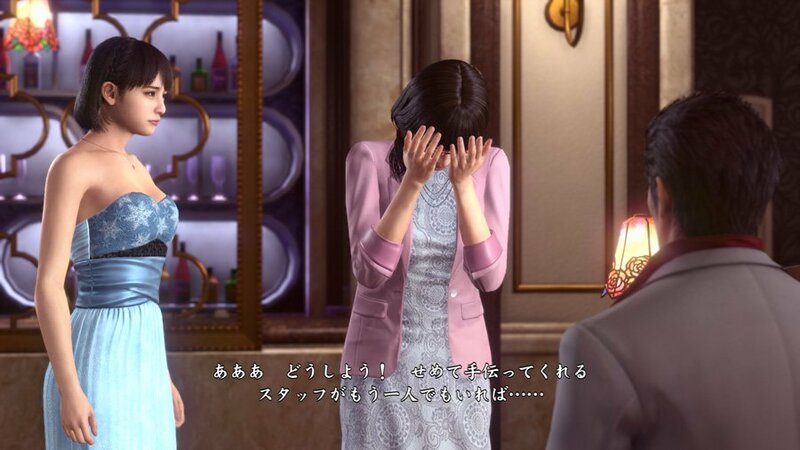 The publisher may be capitalizing on Yakuza's success by bringing over the spin-offs. 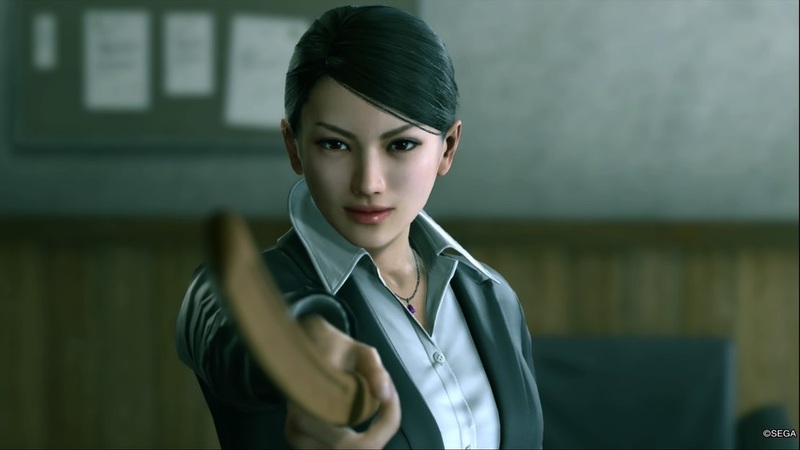 Catch a glimpse of the story of the Yakuza Huntress and the Dragon of Dojima unfold in this new trailer. 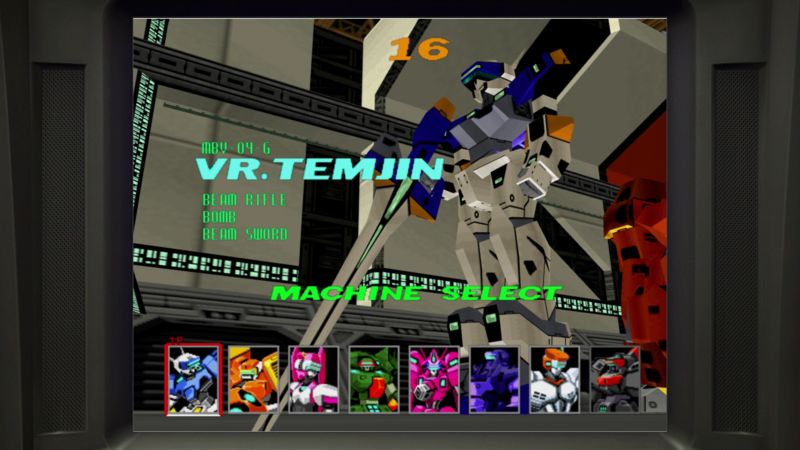 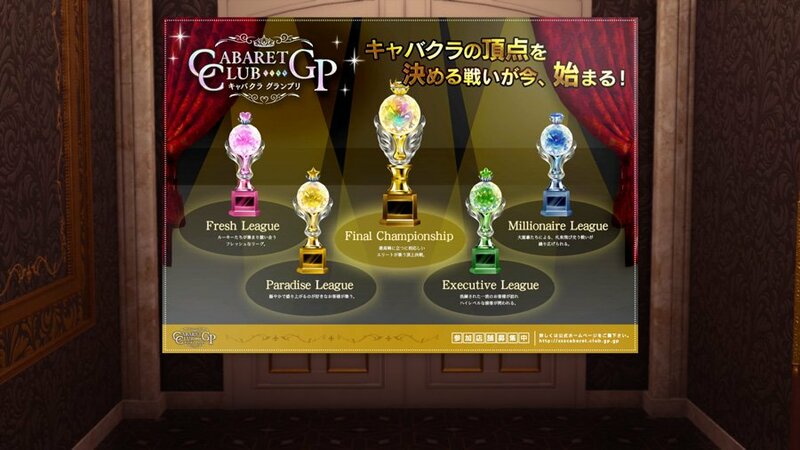 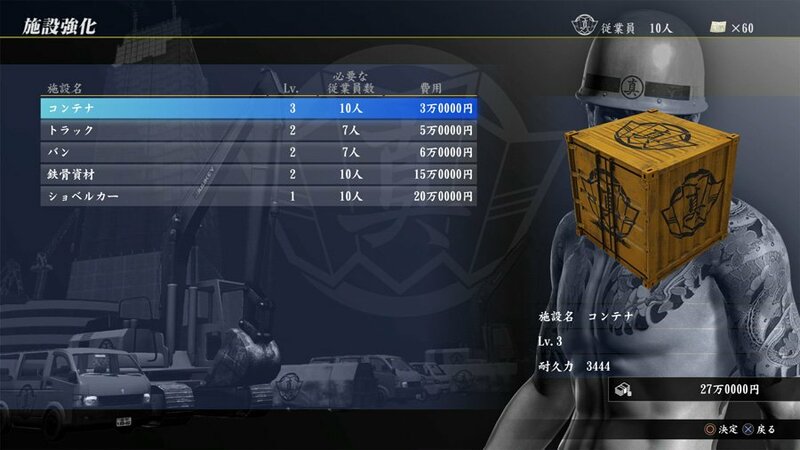 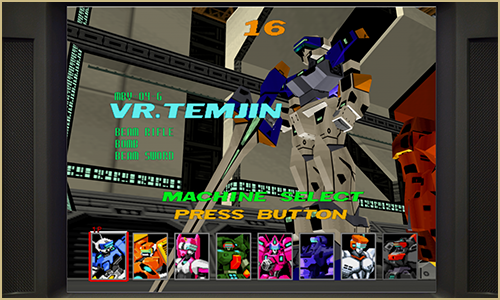 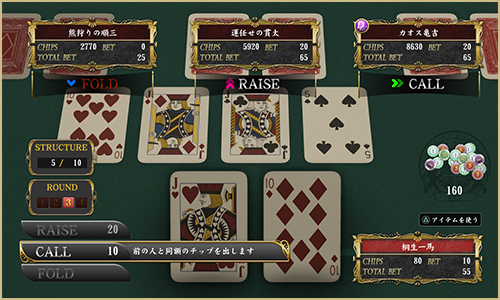 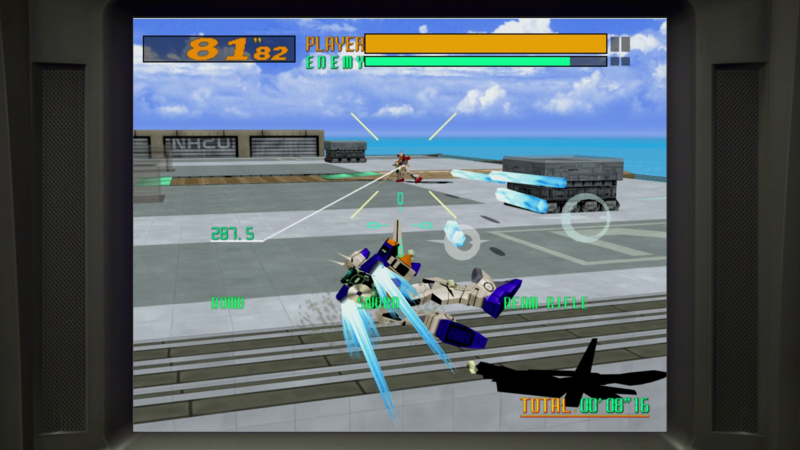 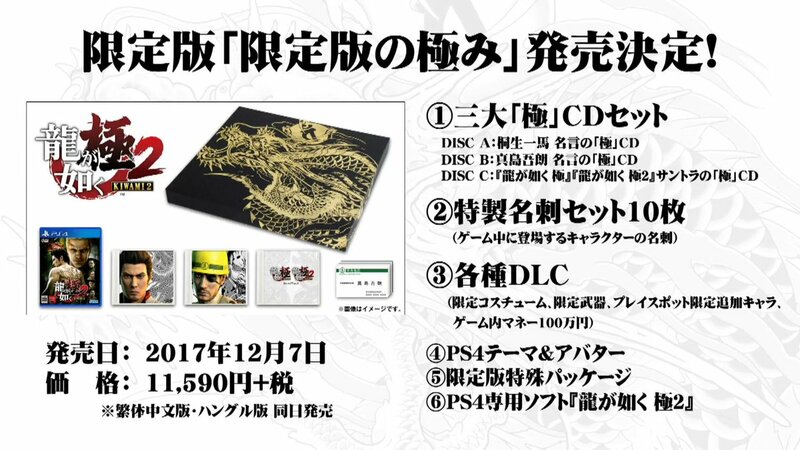 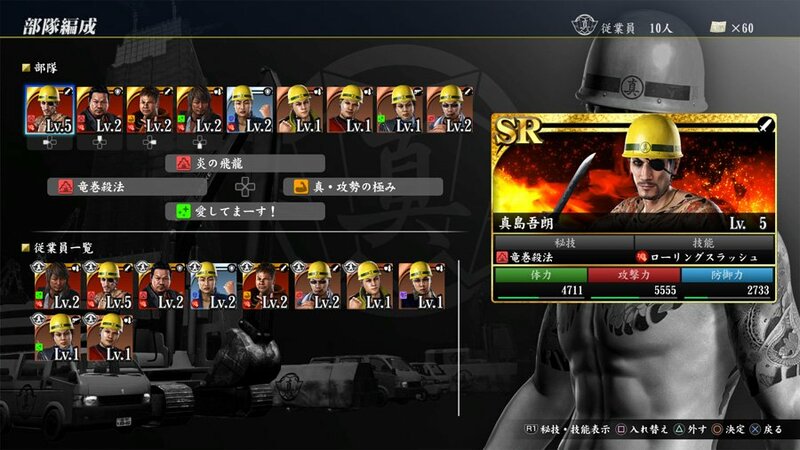 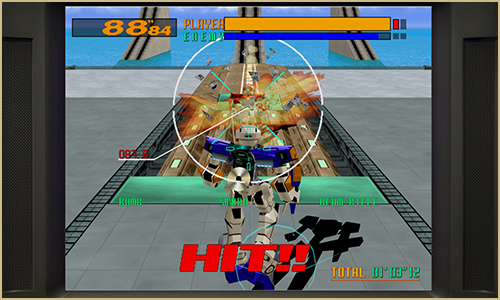 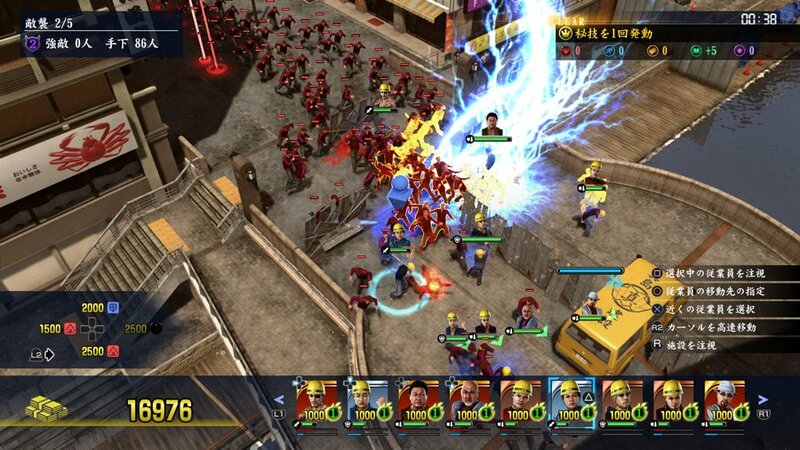 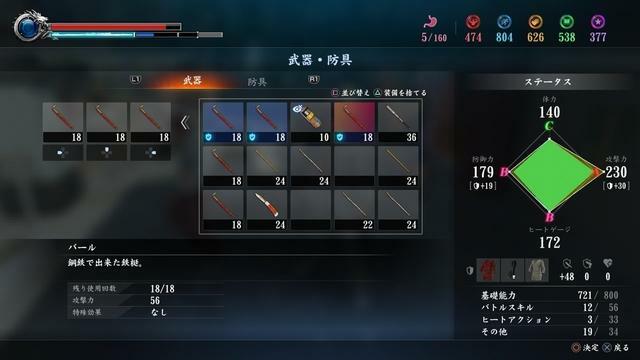 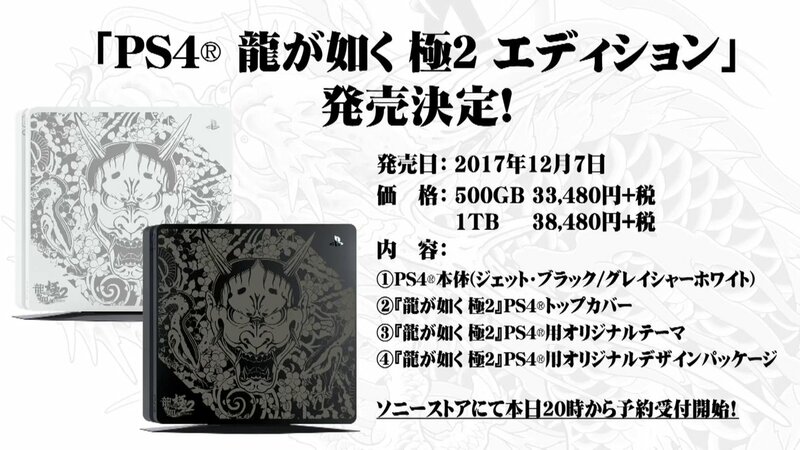 Digital pre-orders come with a special theme and in-game bonuses. 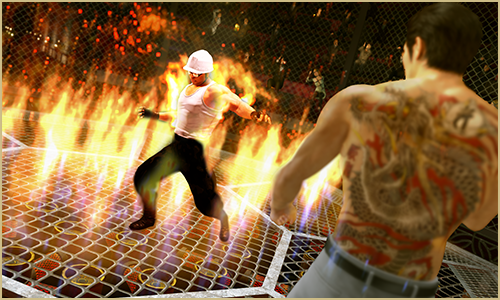 And it's looking red hot! 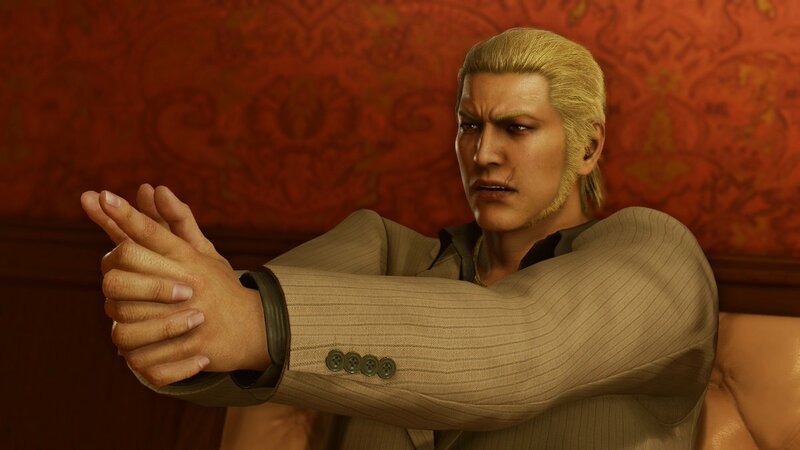 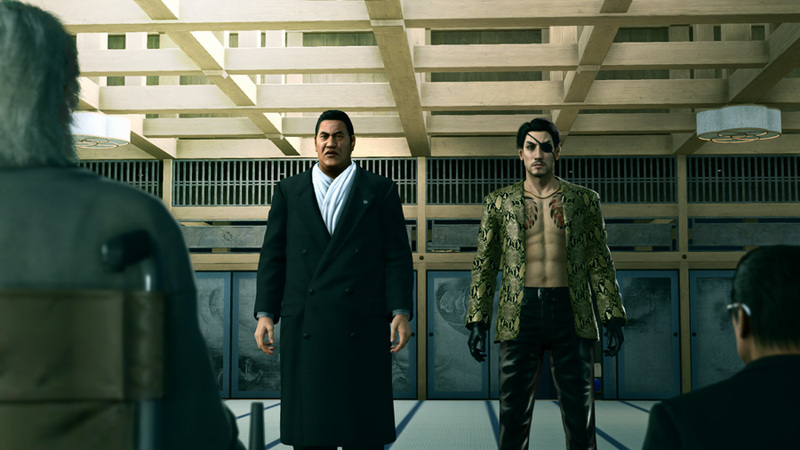 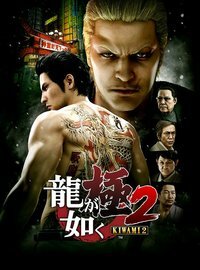 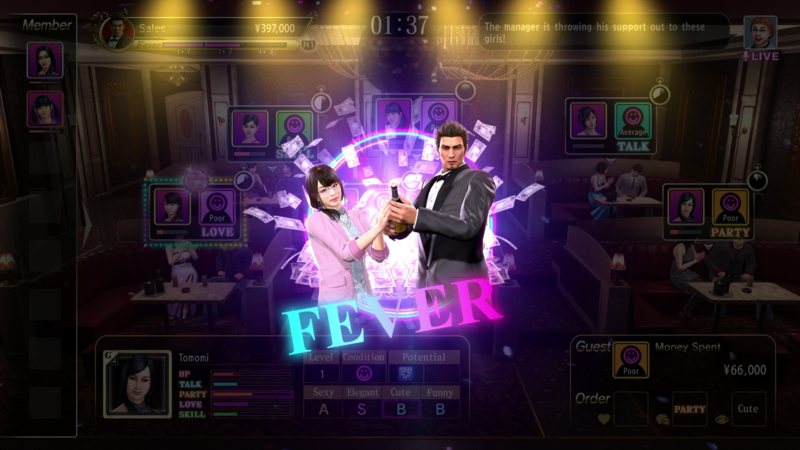 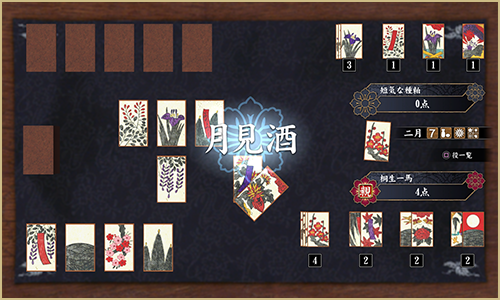 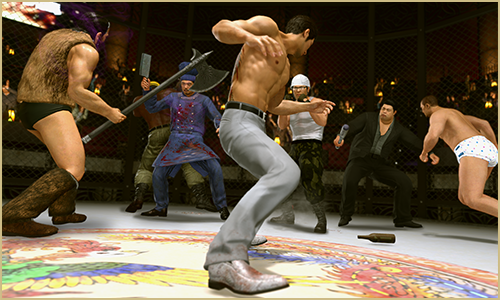 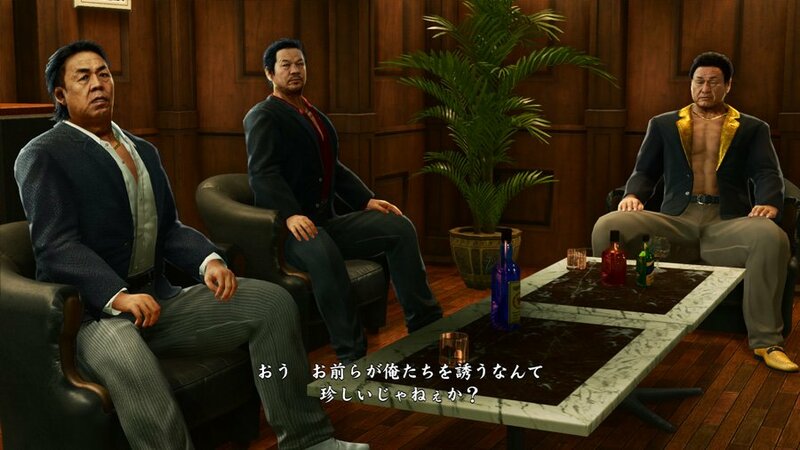 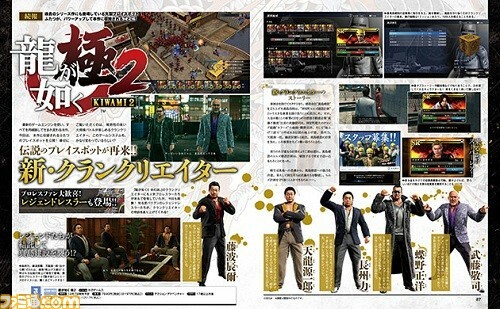 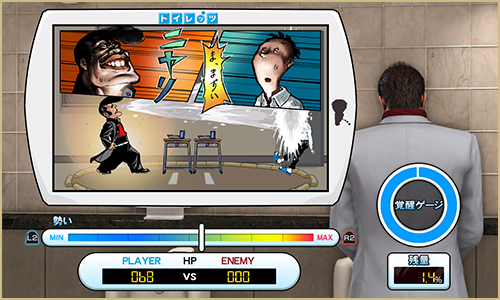 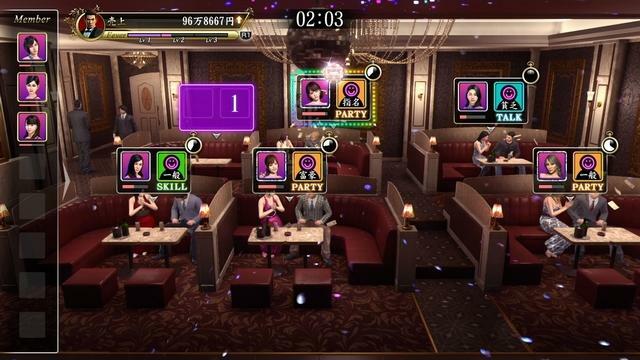 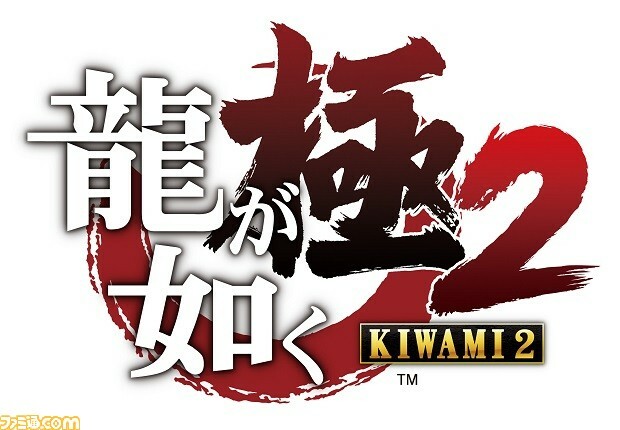 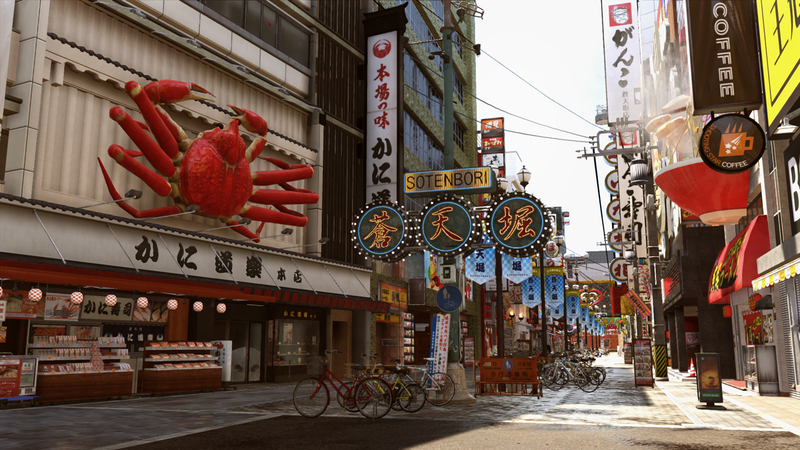 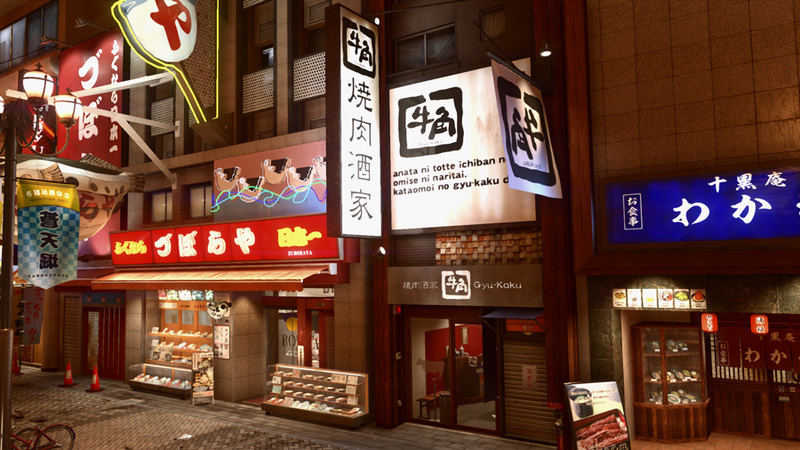 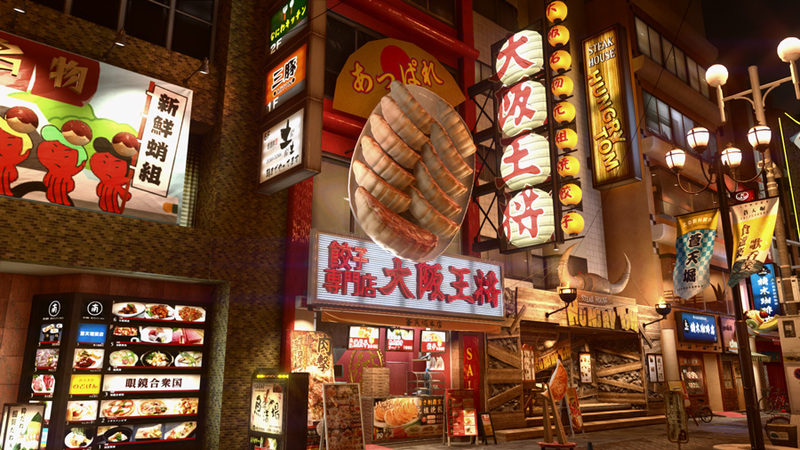 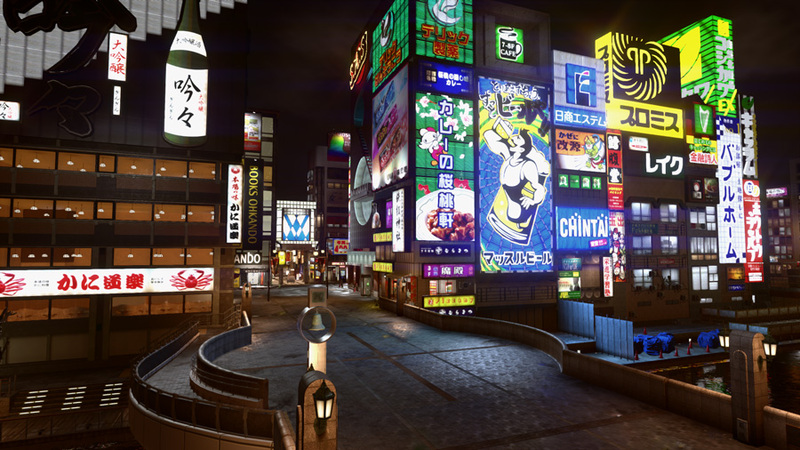 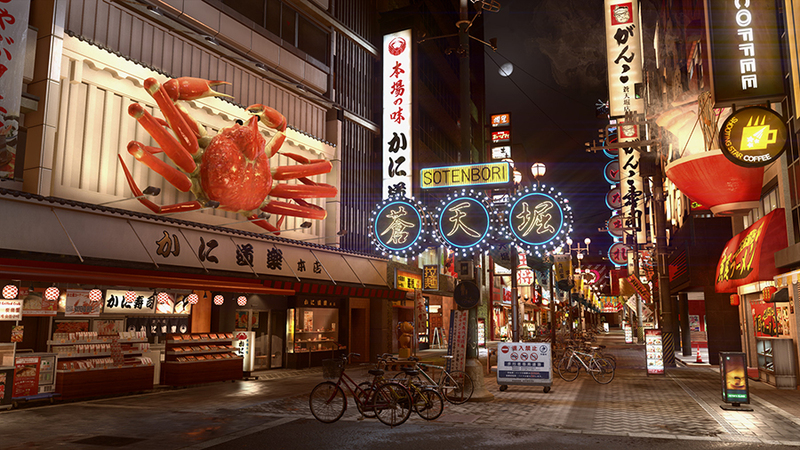 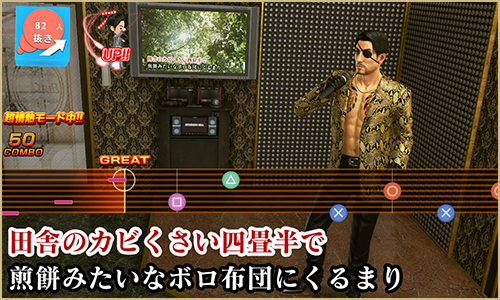 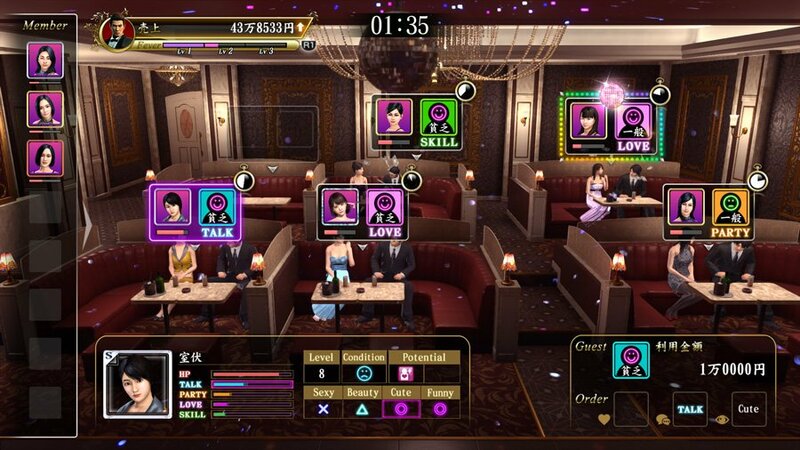 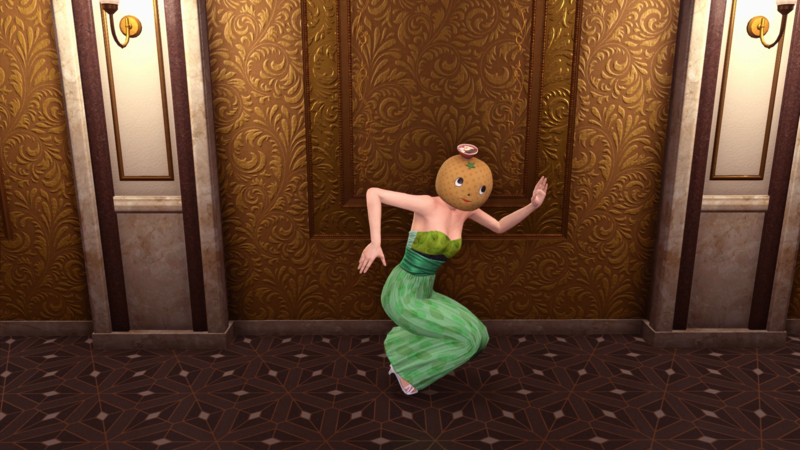 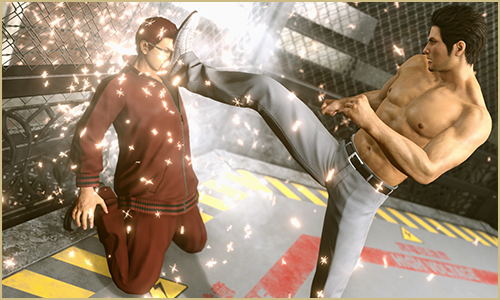 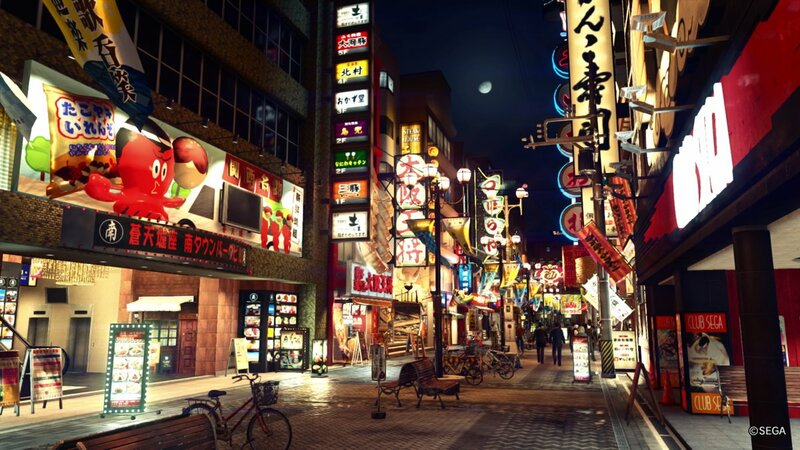 The second Yakuza remake launches later this year. 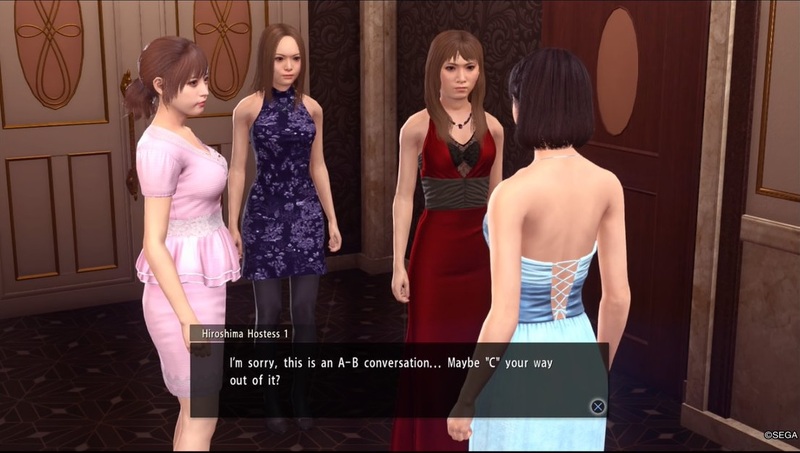 In this episode, we go over the new Monster Hunter: World, Little Witch Academia finally gets a date, and Ys: Memories of Celceta on PC getting a localization.